Ubisoft announces today that Rayman Legnends is coming to Ps Vita , the game is set to be release on August 30 in Europe, the same release date for Ps3, Xbox 360, Wii U on September 3 in North America. 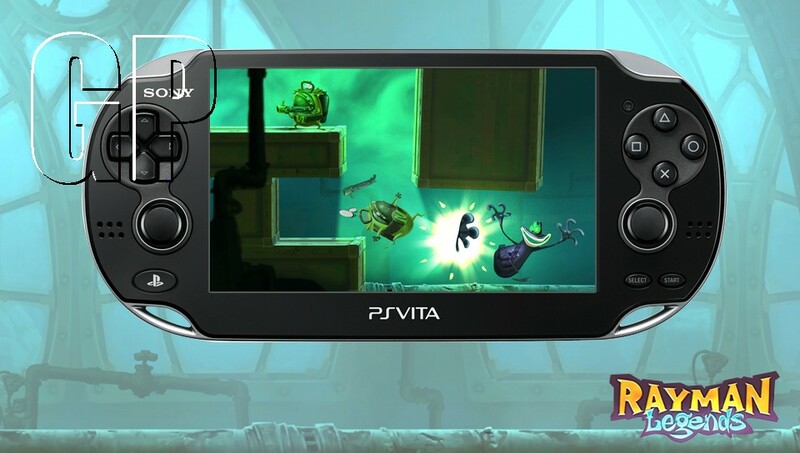 The vita version will include the same content in Rayman Legends plus five exclusive maps playable with Murphy and the greenbottle fly. Multiplayer mode is locally accessible on Wi-Fi also gamers from the same country can play in cooperation. 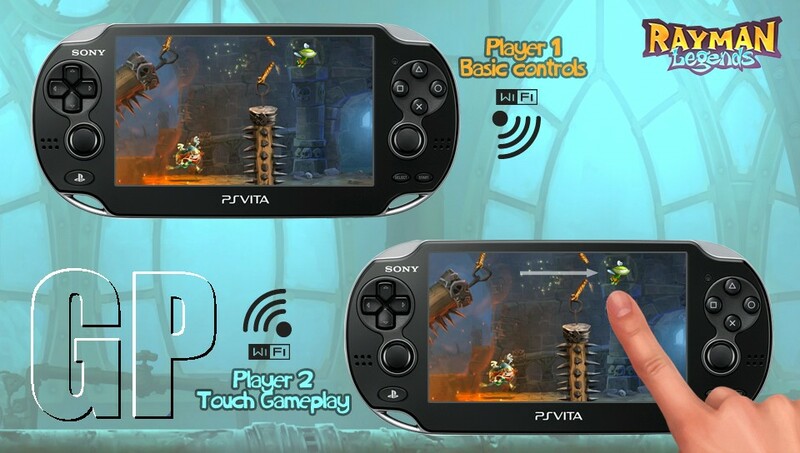 With the Ps Vita Version having five maps,two exclusive costumes were created by the Ubisoft Montpellier team. 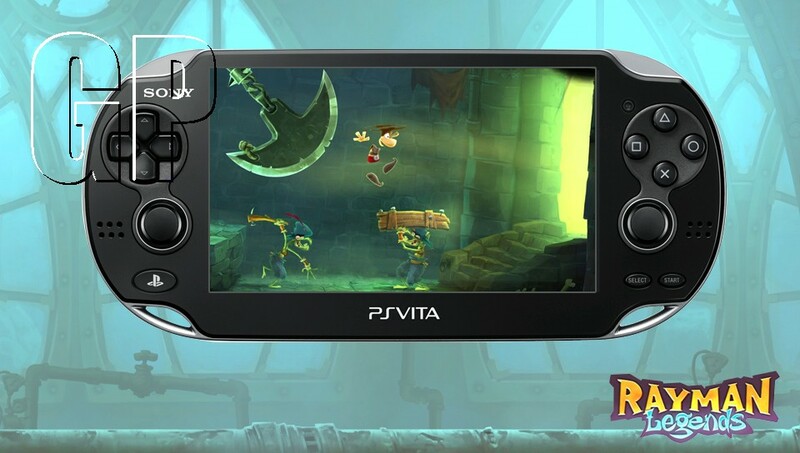 The Vita version will also allow gamers to dress Rayman in a costume from Prince of Persia, the legendary hero of Ubisoft popular franchise, while Globox can be dressed in a costume from the famous spy series, Splinter Cell. Here are some screenshots for the vita version enjoy .